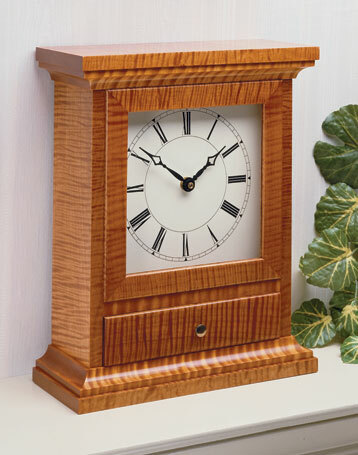 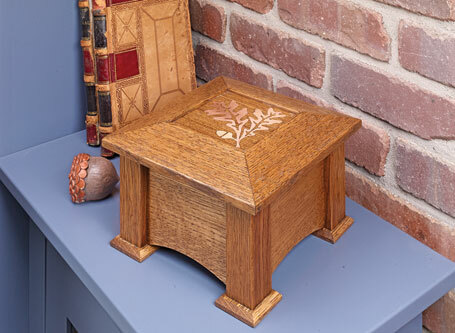 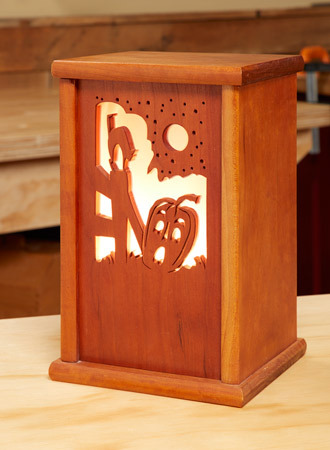 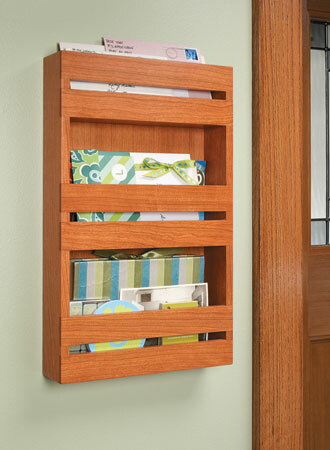 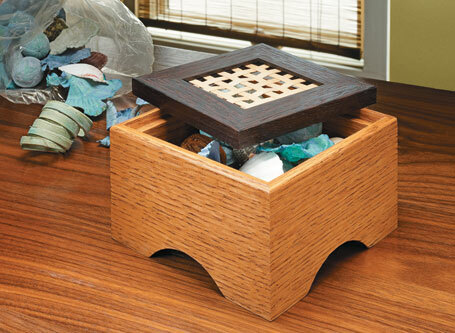 Woodworking project plans for gifts and home accessories, including keepsake boxes, lamps, picture frames, and more. 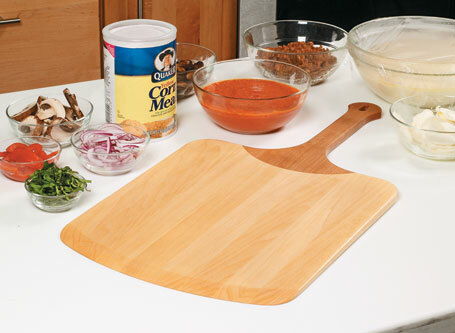 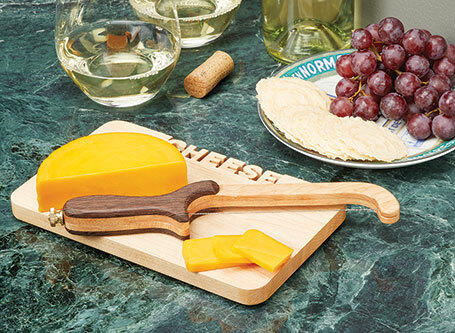 The small amount of material and time required to build this cutting board and cheese slicer set makes it the perfect gift for the holidays. 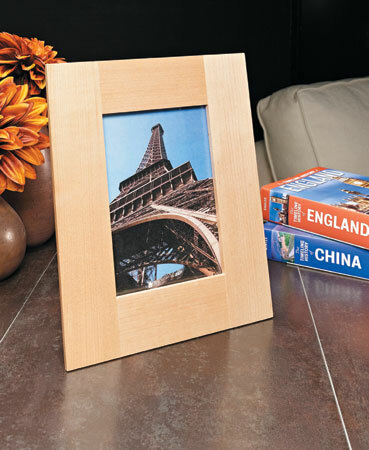 Great things come in small packages. 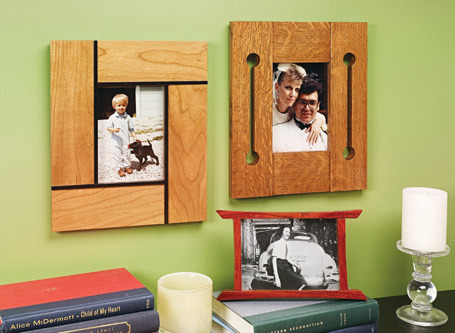 These frames are an excellent woodworking exercise and gift project rolled into one. 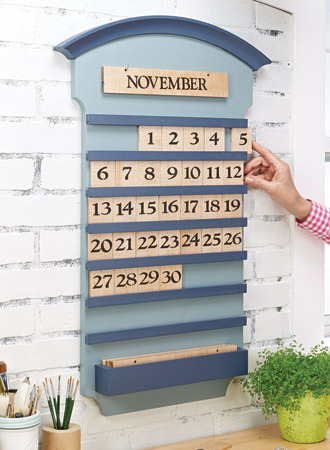 Easy to build and simple to rearrange, this will be the last calendar you’ll ever need. 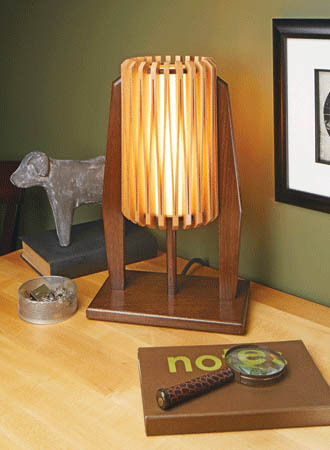 The classic styling works well in many settings.